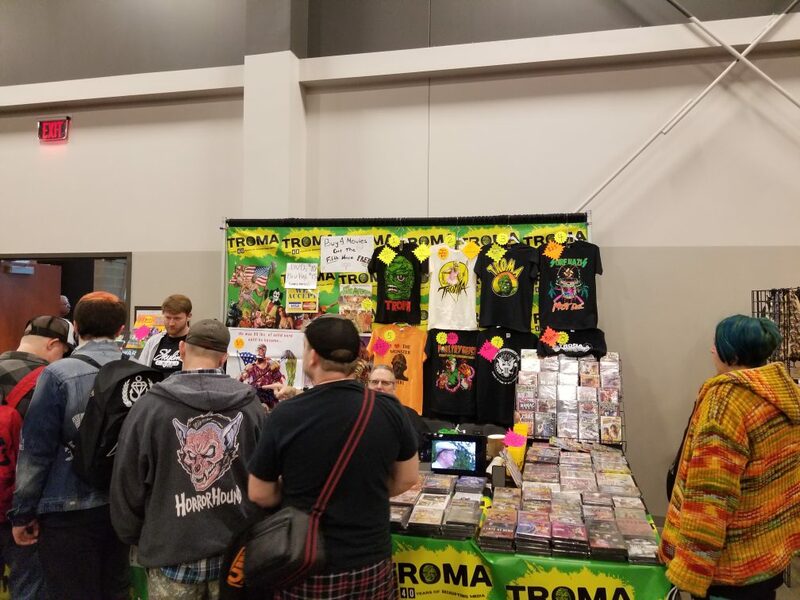 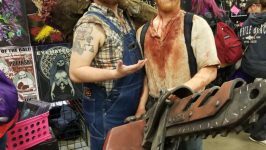 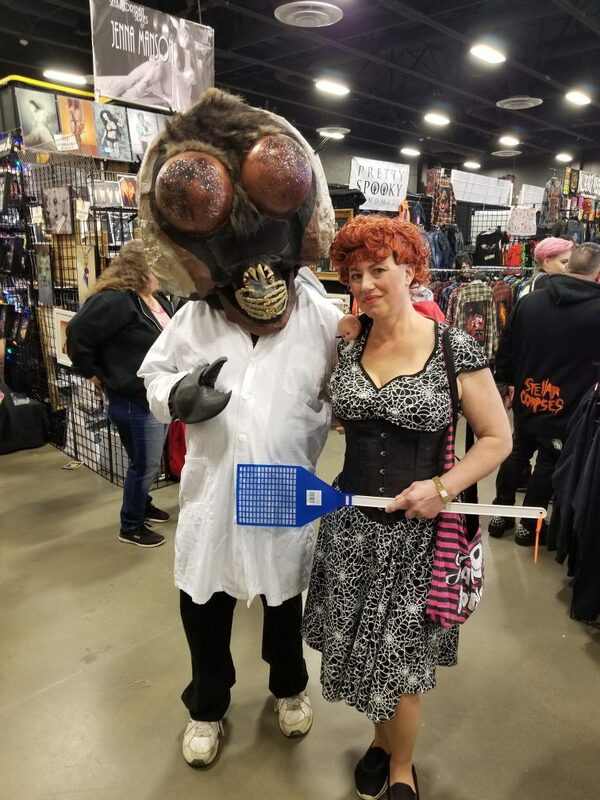 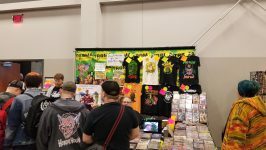 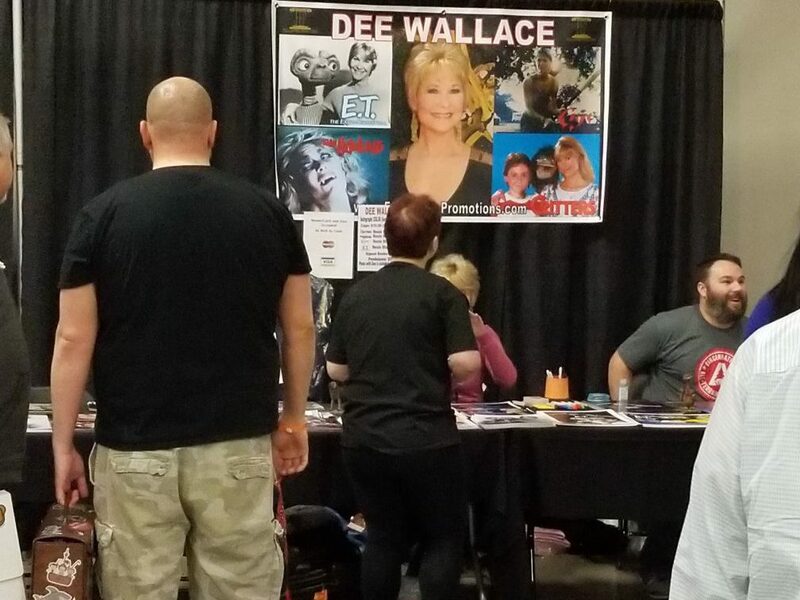 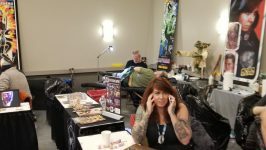 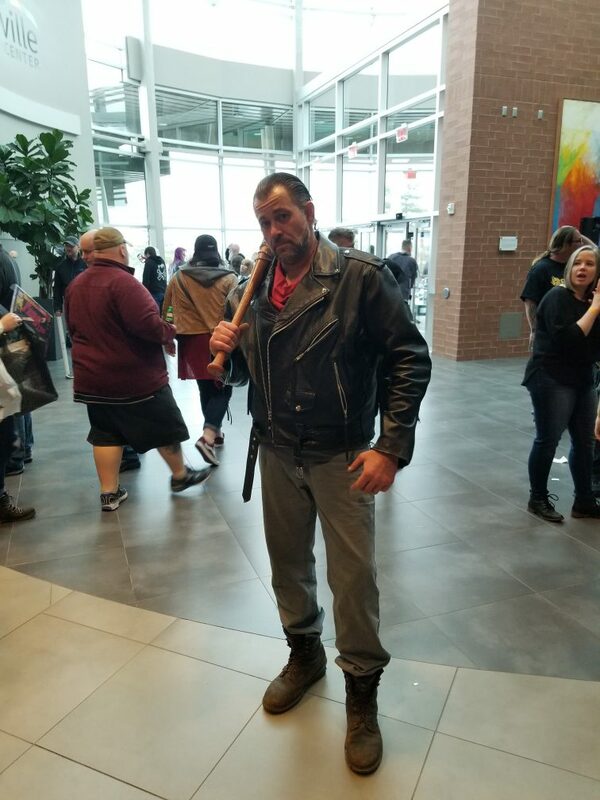 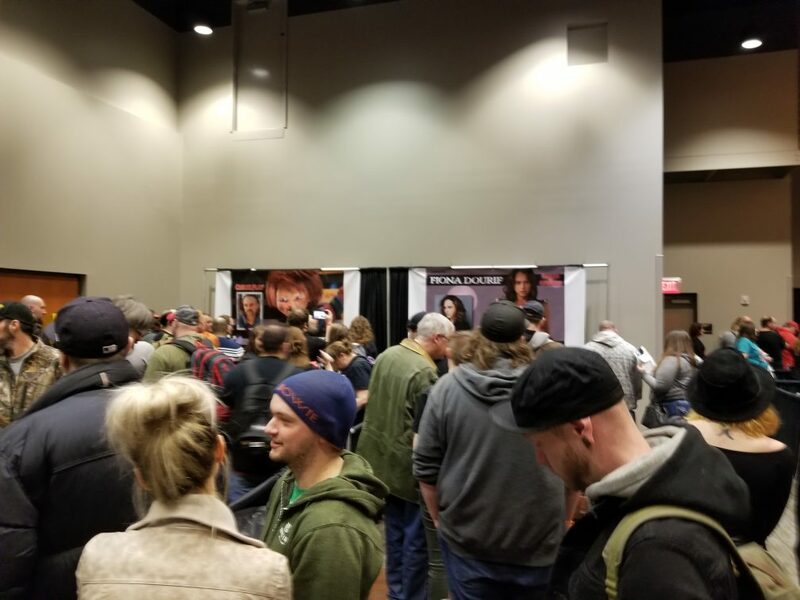 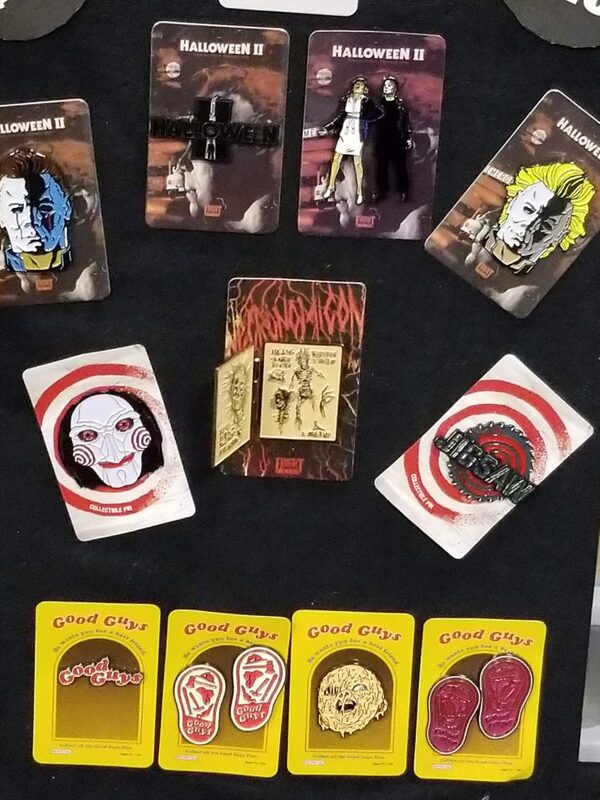 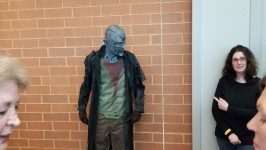 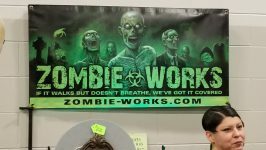 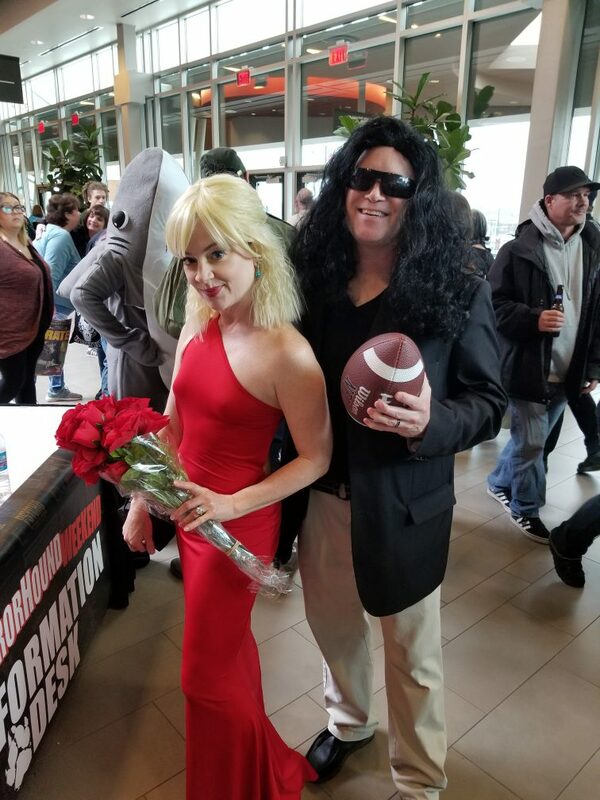 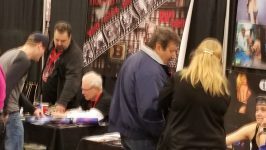 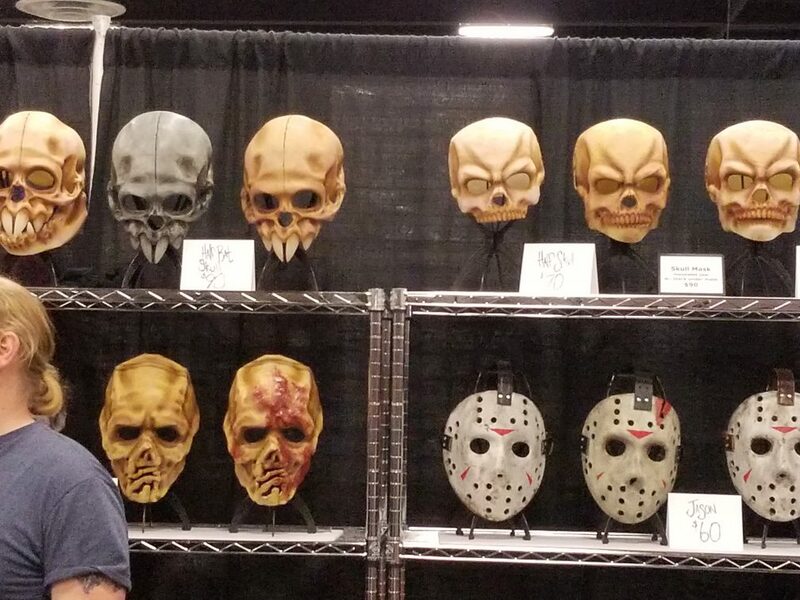 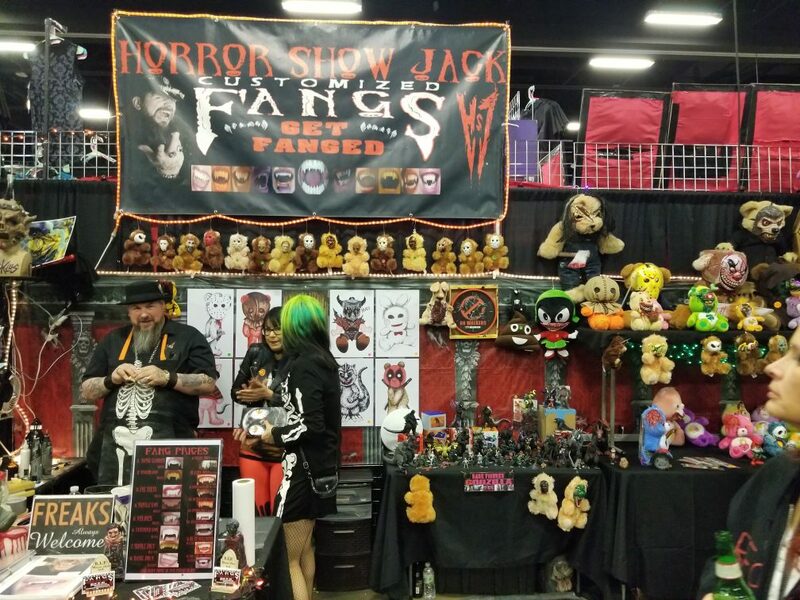 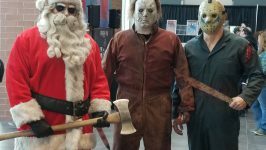 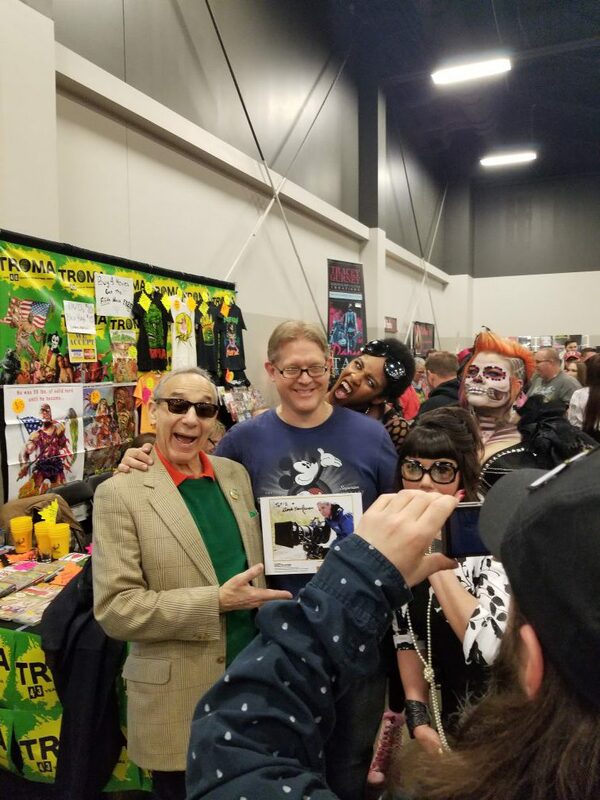 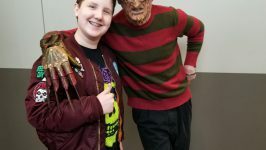 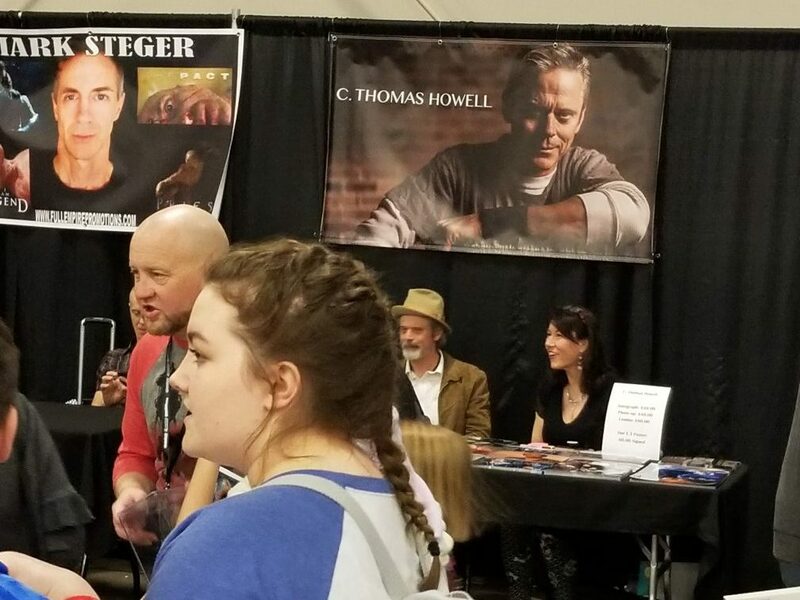 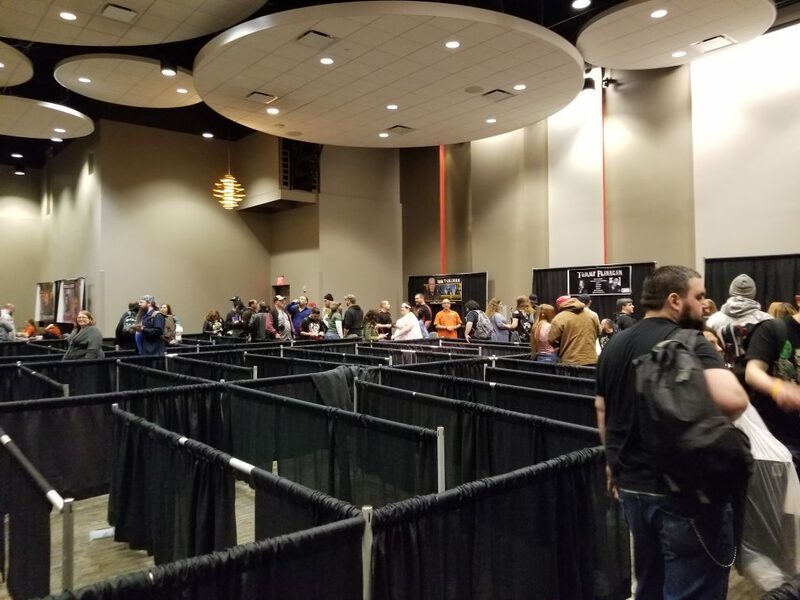 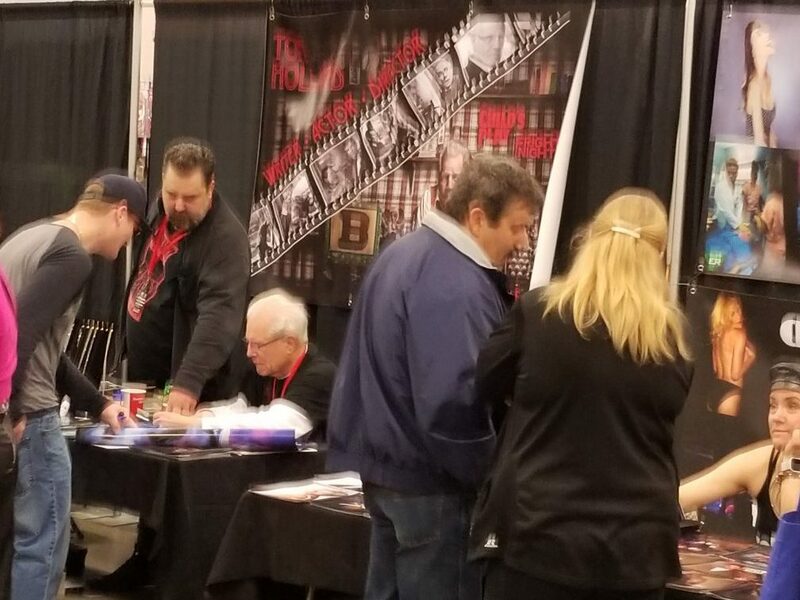 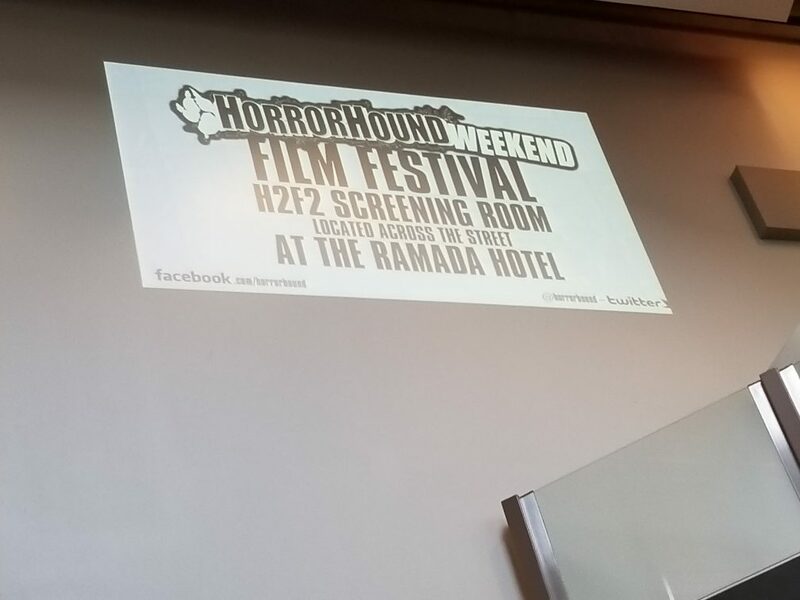 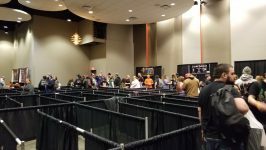 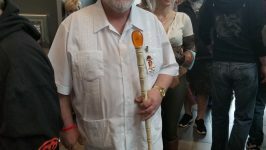 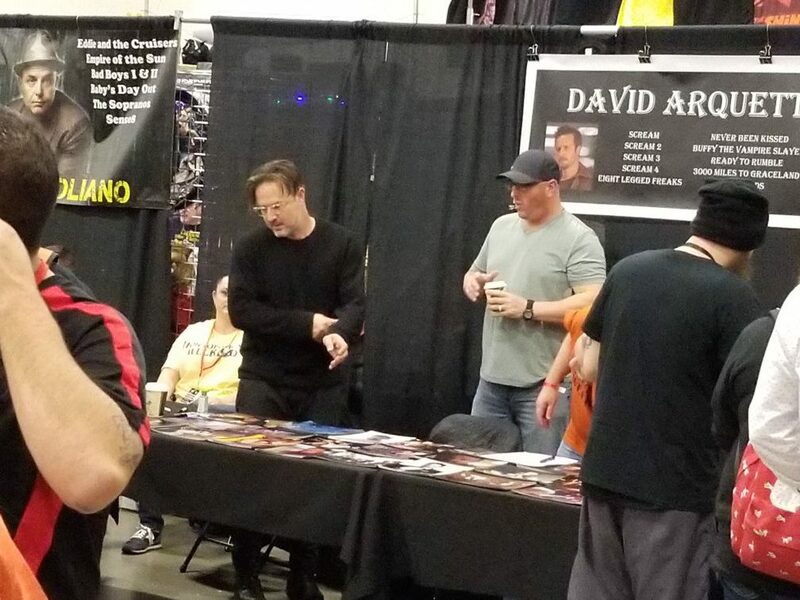 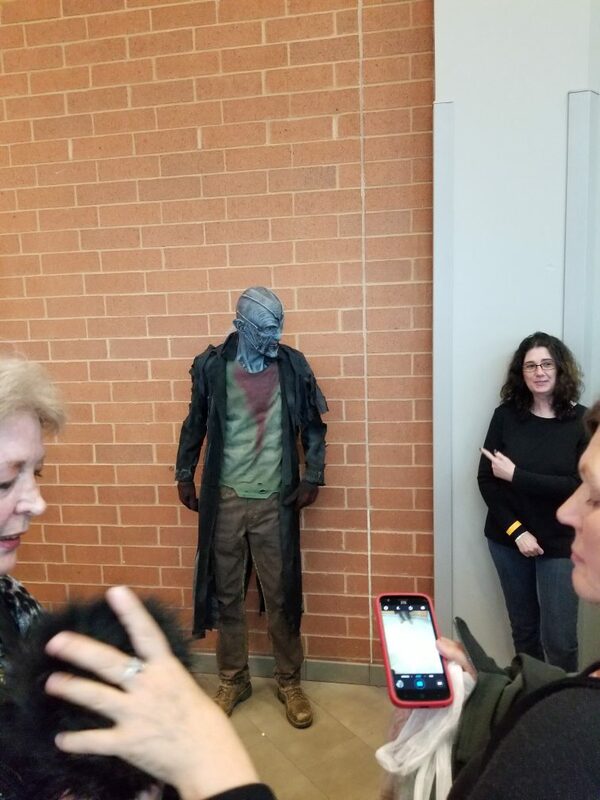 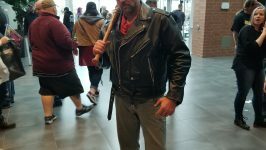 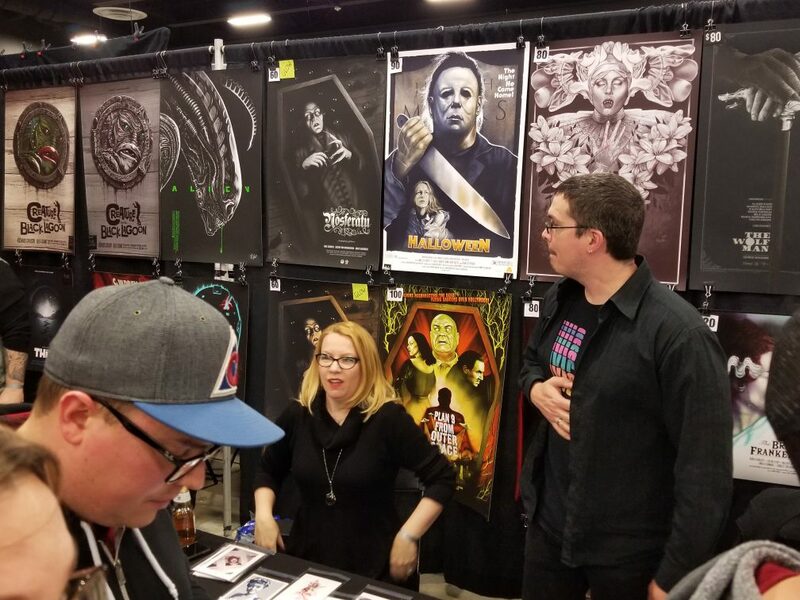 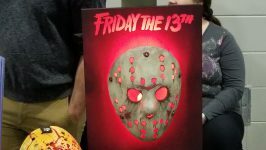 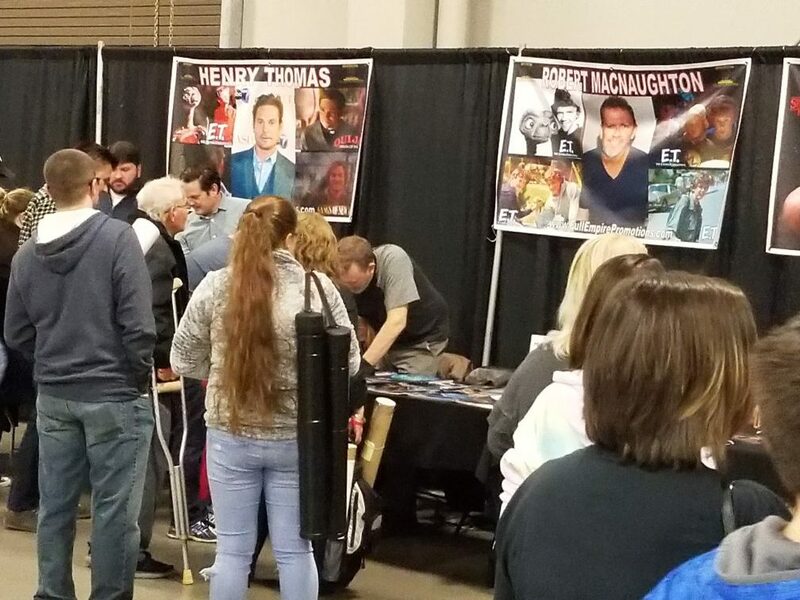 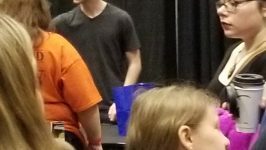 So I had the opportunity to attend HorrorHound Weekend again this year that took place at the Sharonville Convention Center in Cincinnati on March 23-25, 2018. 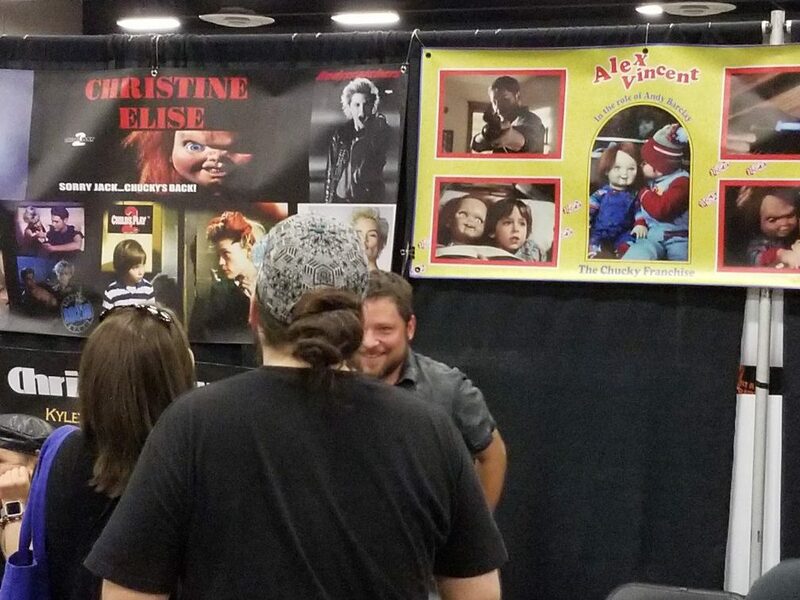 I was accompanied by my good friend Andy Kallas, his 7 yr old daughter Delilah and my son Michael Jr. 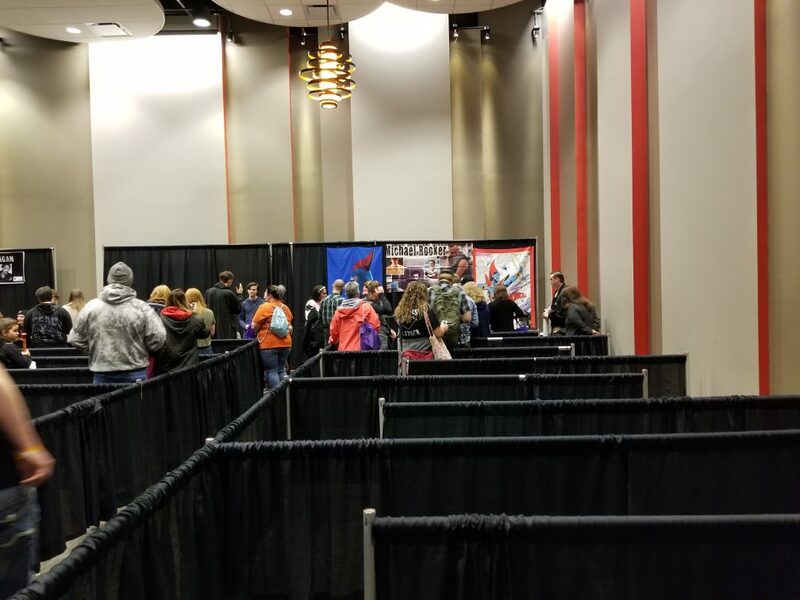 When we hit the con on Friday the queue for wristbands was already wrapping around the outside of the con. 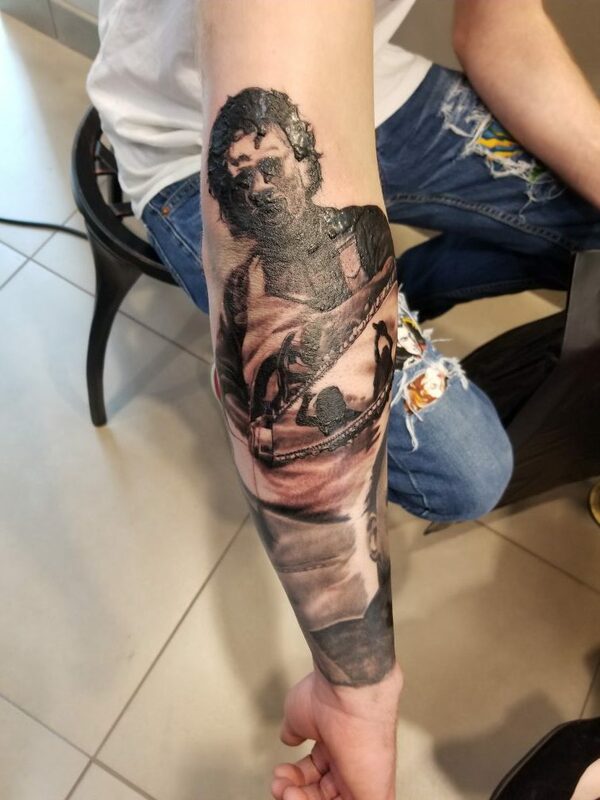 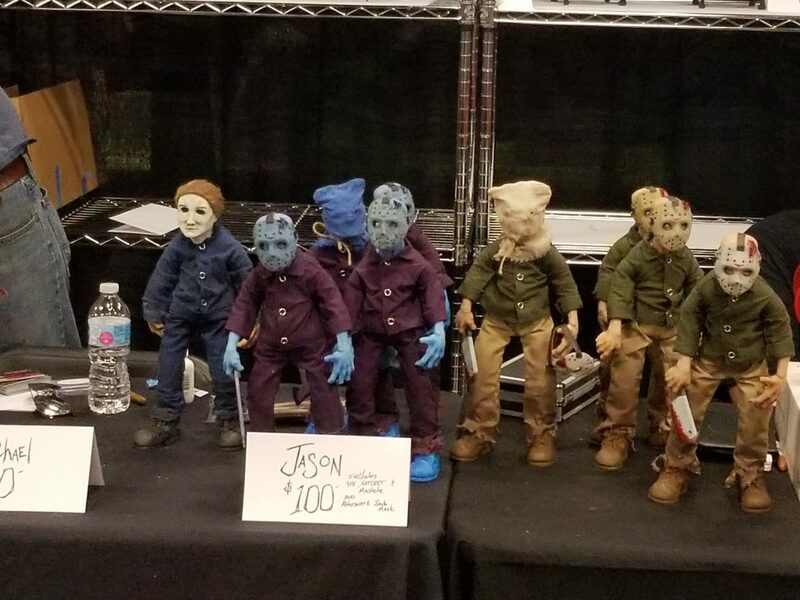 Celebrity guests included Brad Dourif, Fiona Dourif, Alex Vincent (Child’s Play & Chucky series), Chandler Riggs, Scott Wilson (The Walking Dead), Michael Rooker (Henry & Guardians of the Galaxy 1-2), Dee Wallace, Henry Thomas, C. Thomas Howell, Robert Mcnaughton (cast of E.T.) 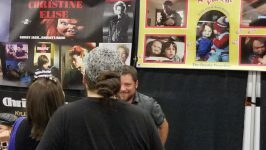 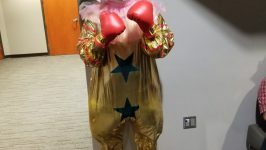 Gaten Matarazzo (Stranger Things),and Ron Pearlman (Hellboy & SOA).There were also some classic wrestlers in attendance such as Sting, and Ray Mysterio. 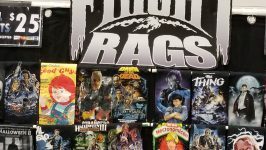 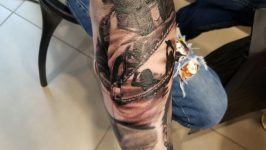 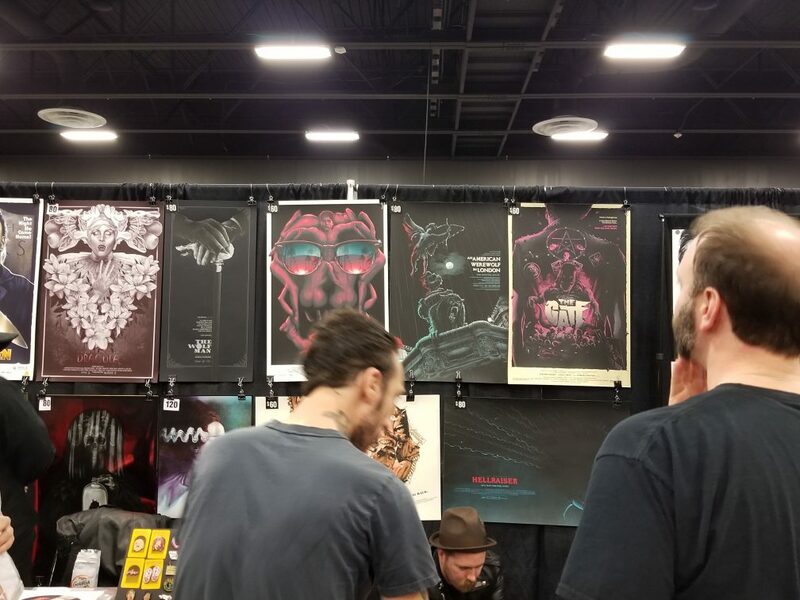 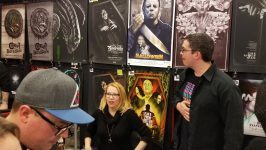 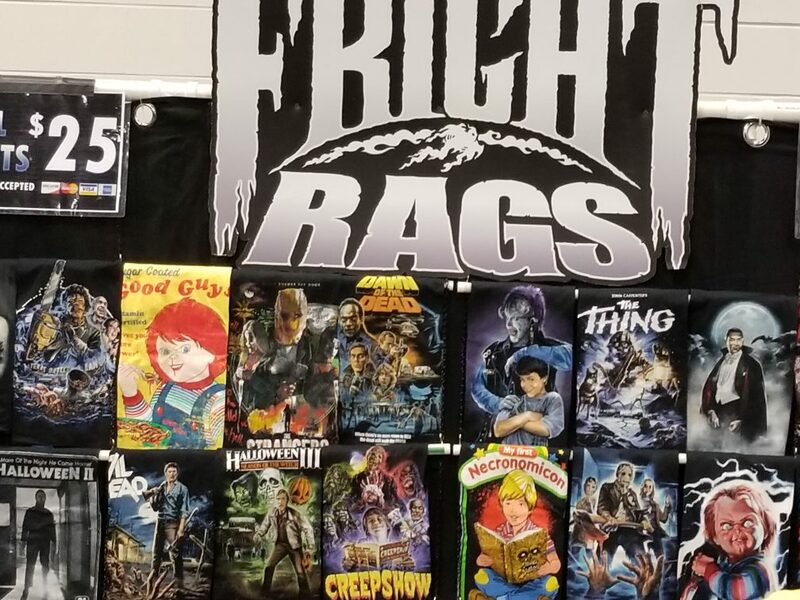 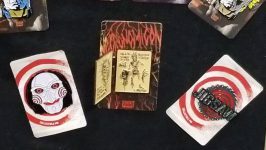 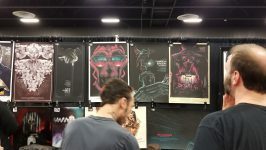 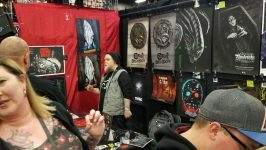 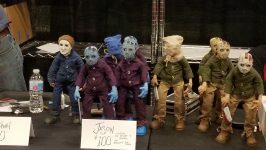 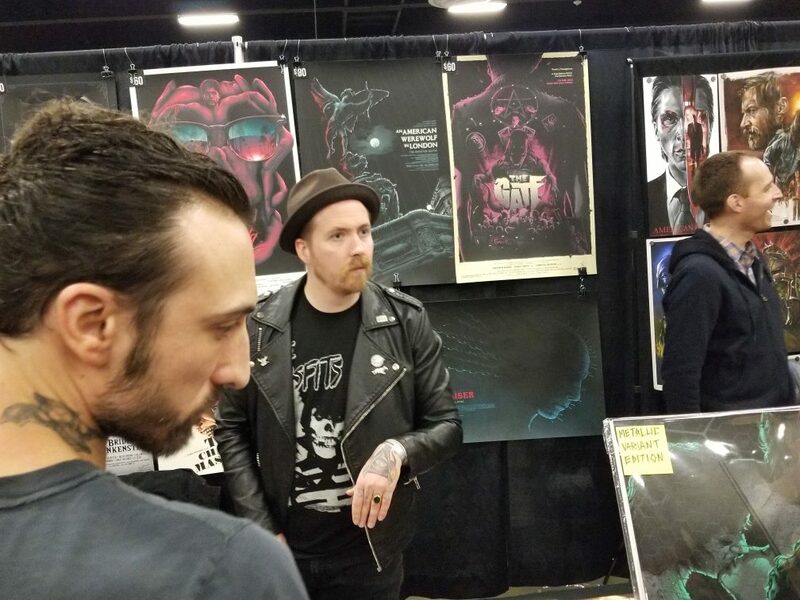 They also brought along some high profile artists, Sara Deck, Josh Deck, Ghoulish Gary Pullin, and Matty Ryan Tobin who have worked with companies such as Fright Rags, Mondo and Waxworks to name a few. 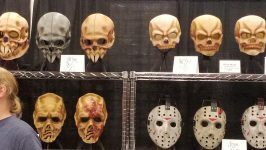 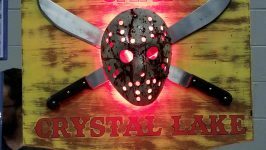 There are plenty of vendors selling mass produced props and memorabilia, but you can also find handmade one of a kind items. 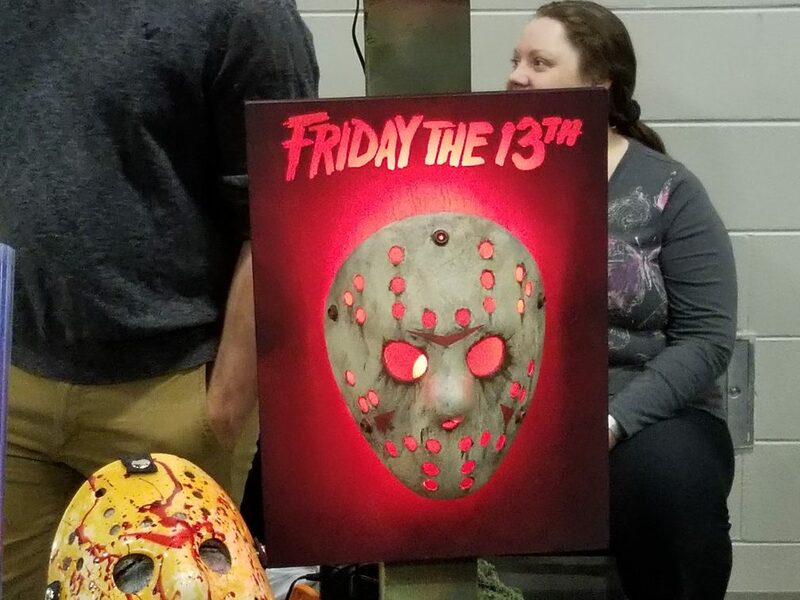 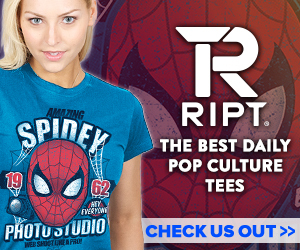 We are not just talking horror, all types of pop culture goodies can be found on the show floor. 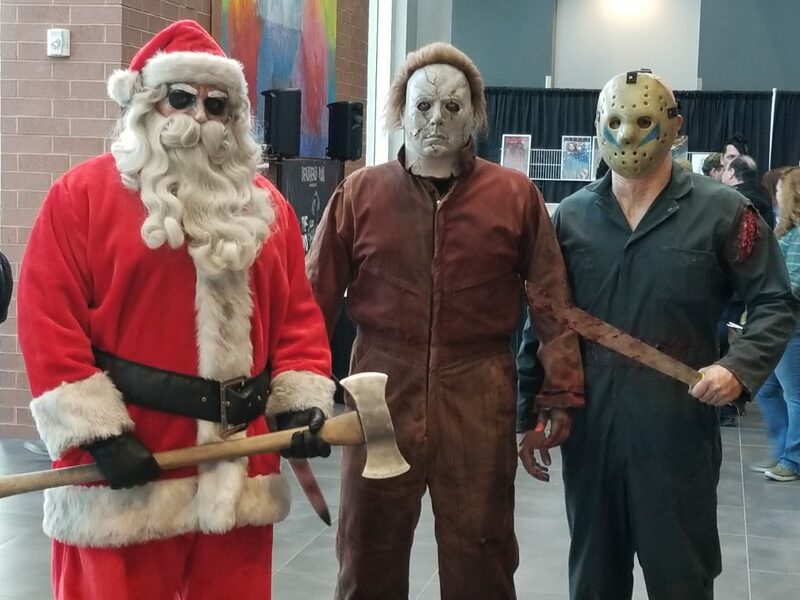 There are also plenty of chances to grab photos with your favorite iconic character thanks to the many fans who dress up for the con. 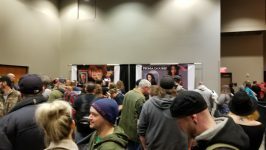 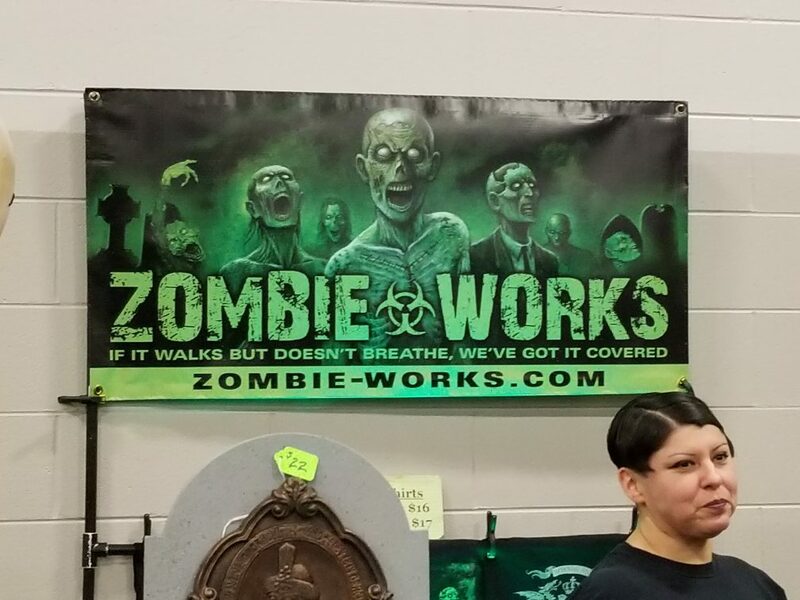 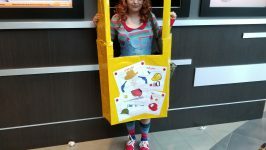 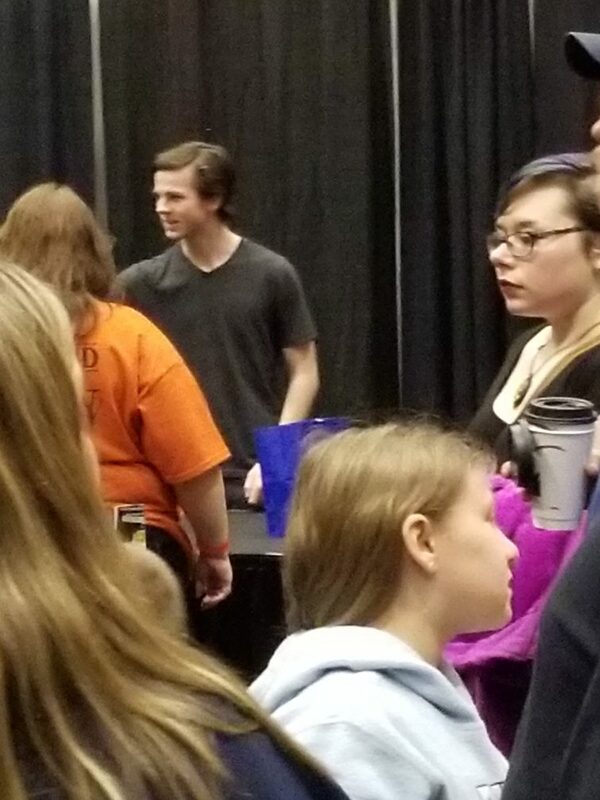 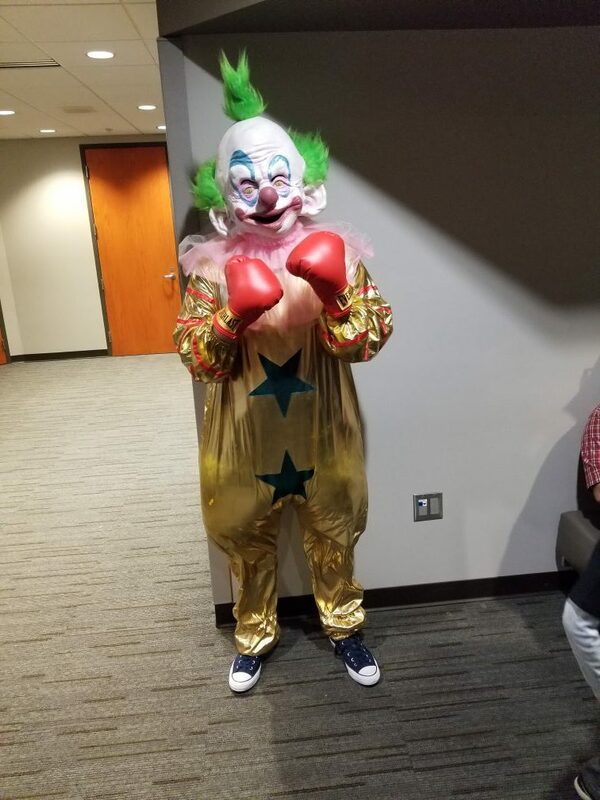 Horrorhound is a con produced by fans for fans and it shows. 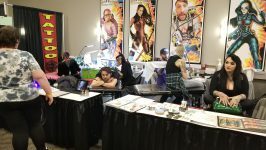 It is much more laid back in comparison to Comic Con or C2E2. 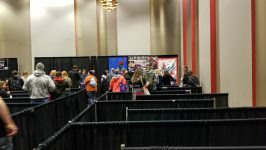 Many of the celebrities were happy to take pictures and sign autographs for fans, at separate booths for a nominal fee. 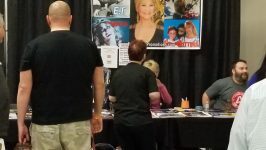 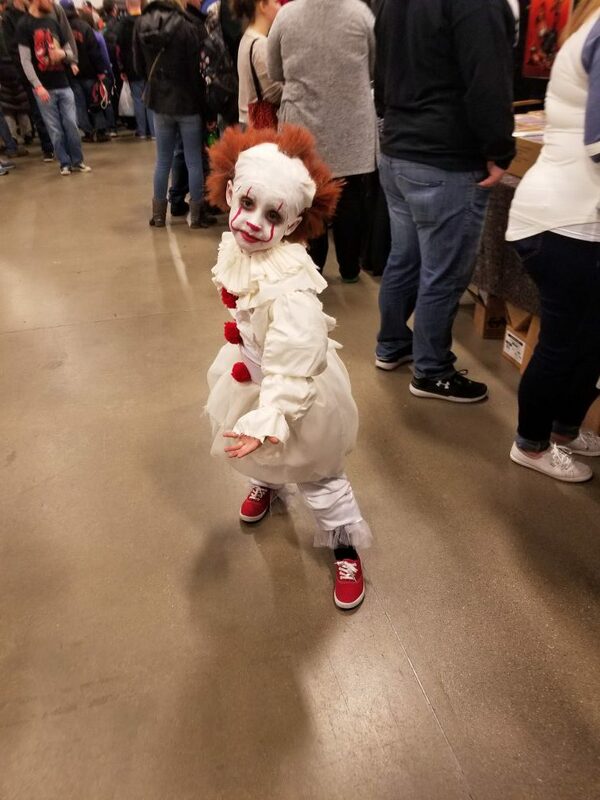 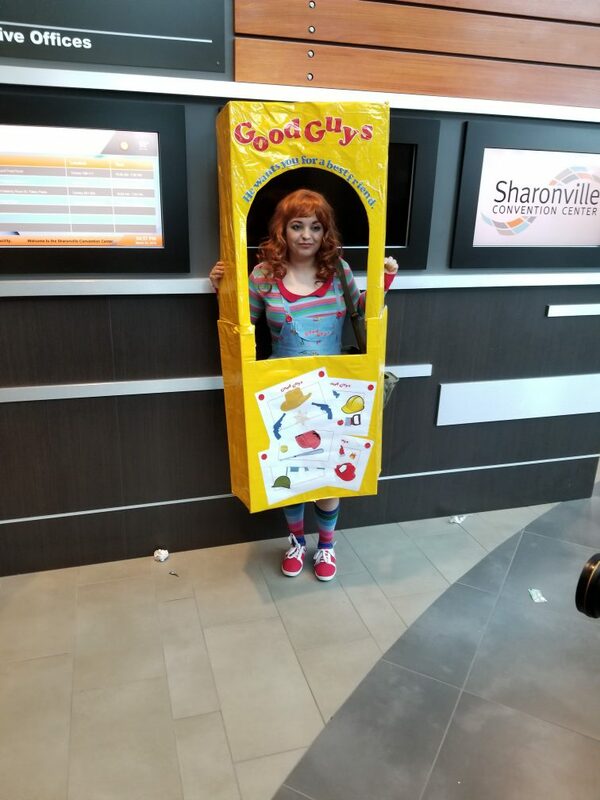 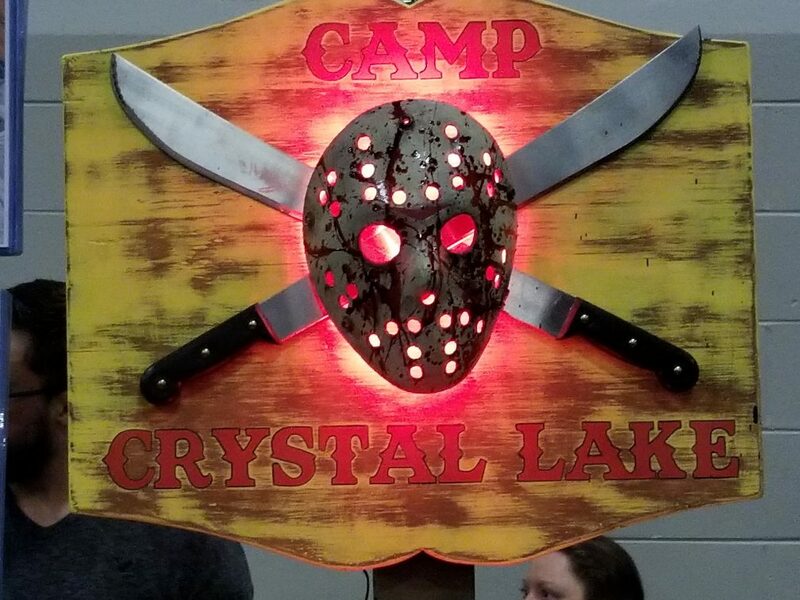 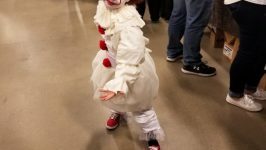 Some people may think with a name like Horrorhound this con would not be for the kids, but that couldn’t be further from the truth. 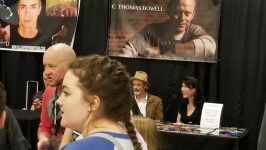 Each vendor and celebrity were in awe of the children’s excitement, and happy to answer any and all questions. 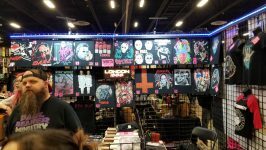 One of my favorite halls to visit is the tattoo gallery. 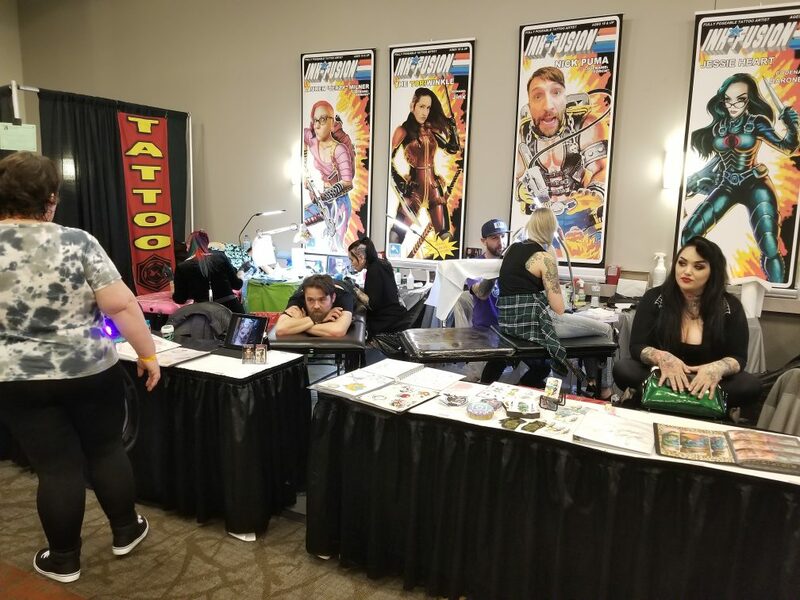 If you want to get something a little more permanent in remembrance of your con experience, it can be had here. 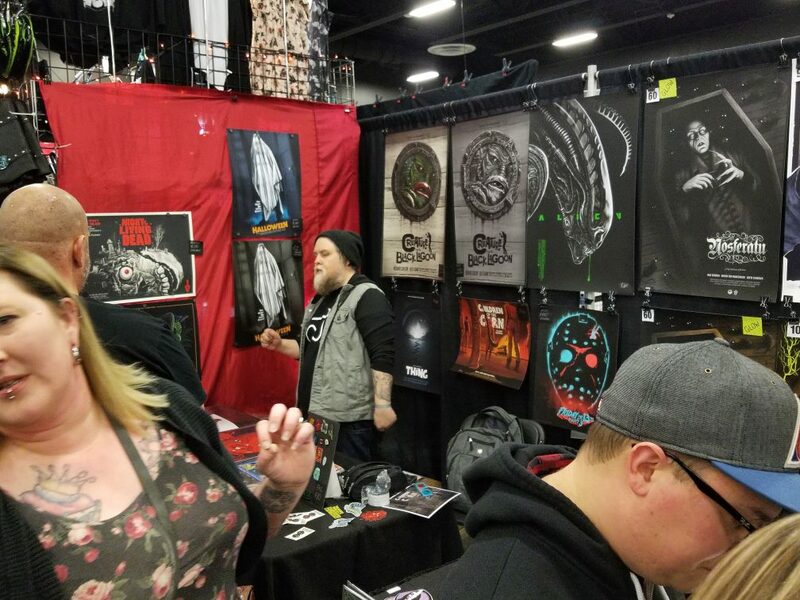 There are artists from around the country who come to Cincinnati for this event. 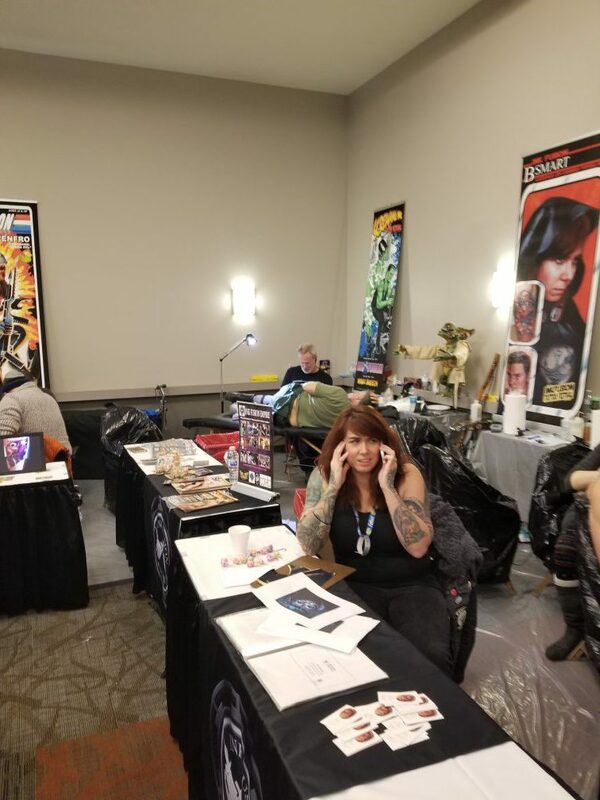 One con goer I talked to said he had booked his appointment one year in advance because spots fill up so quickly. 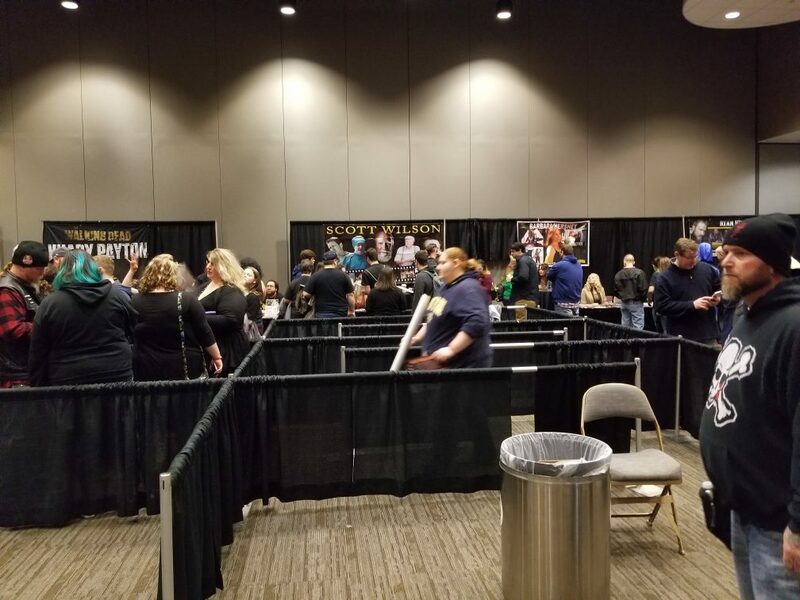 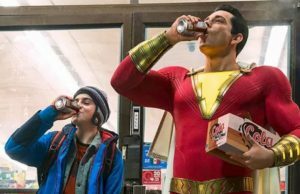 Another thing that Horrorhound had done is making it extremely convenient to grab a bite to eat by inviting local restaurants to set up shop in the ground floor so there is no need to leave the convention grounds. 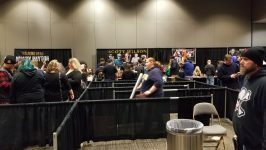 Check out some of the photos I snapped at the con below. 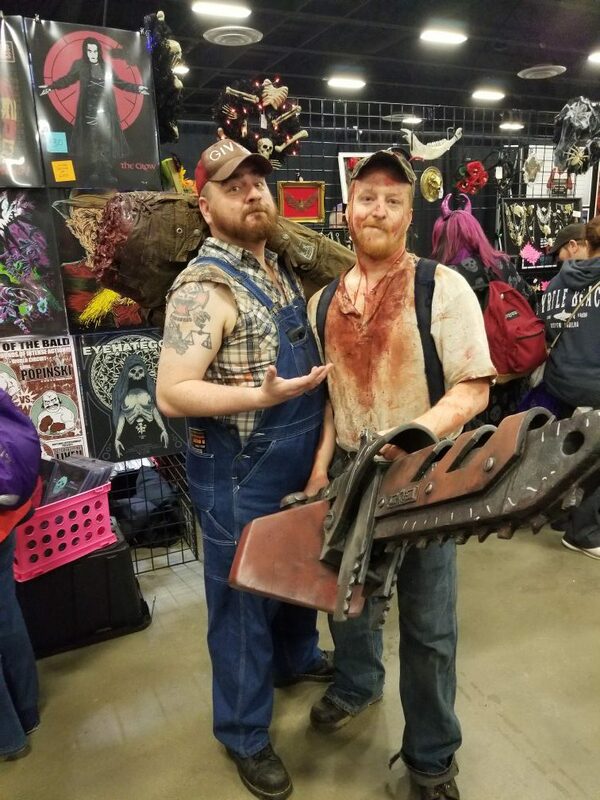 I will definitely be making Horrorhound weekend an annual event. 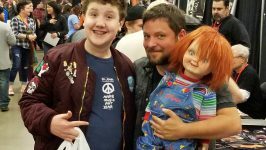 It no longer will just be myself making the journey though, my son stated how this was hands down his favorite con experience. 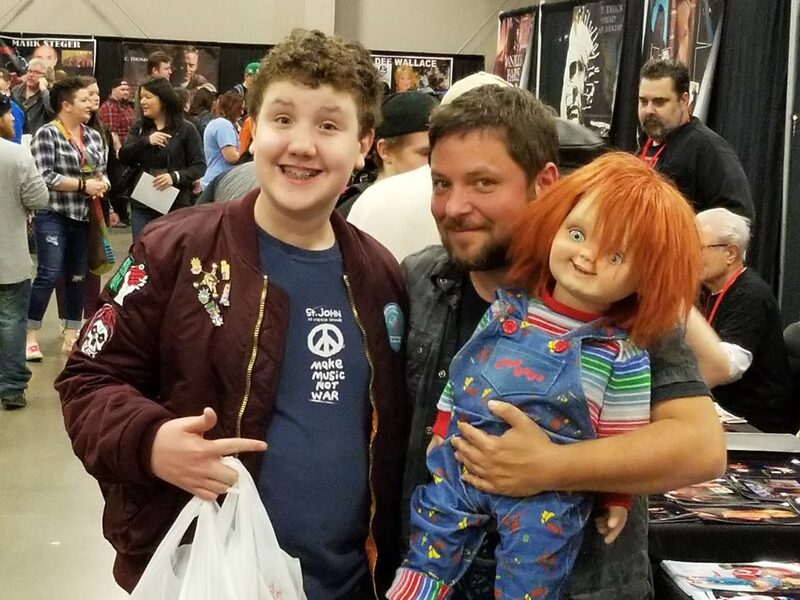 So hopefully this will be a tradition he will be able to share with his own family in years to come. 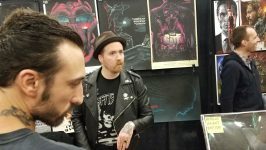 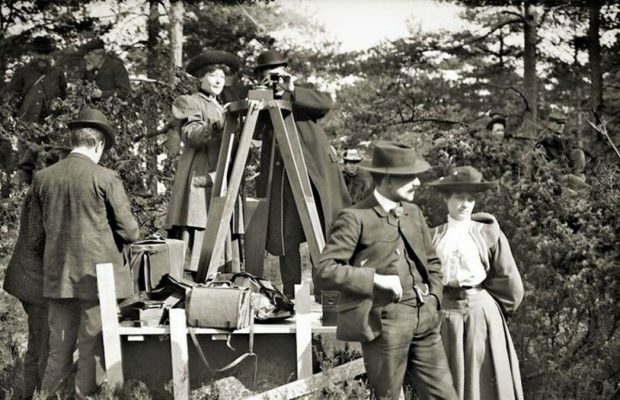 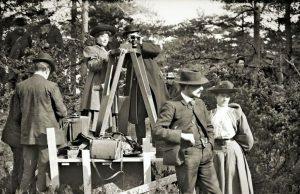 A little about Mike Kitchen. 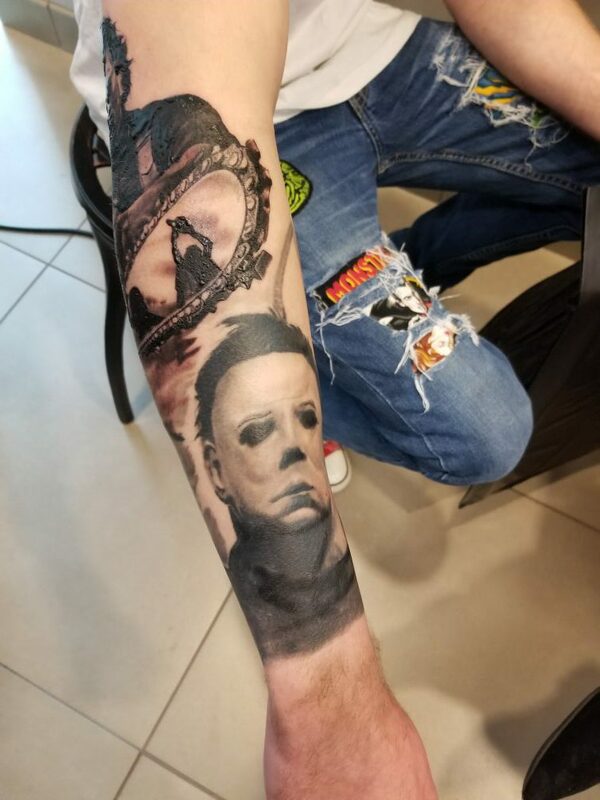 He loves Horror. 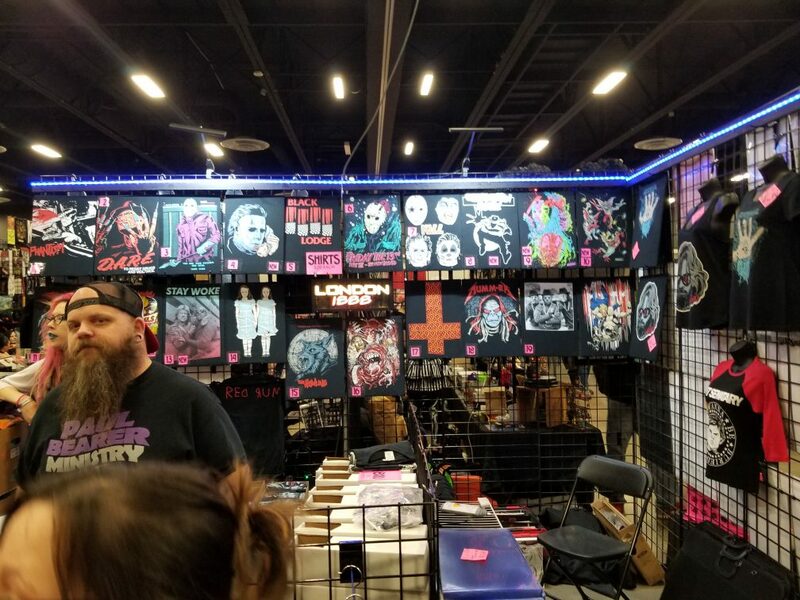 Italian Beef and funny fucked up shirts. 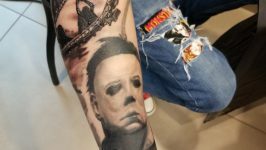 I love Horror. 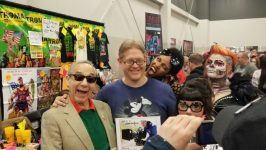 Italian Beef and funny shirts. 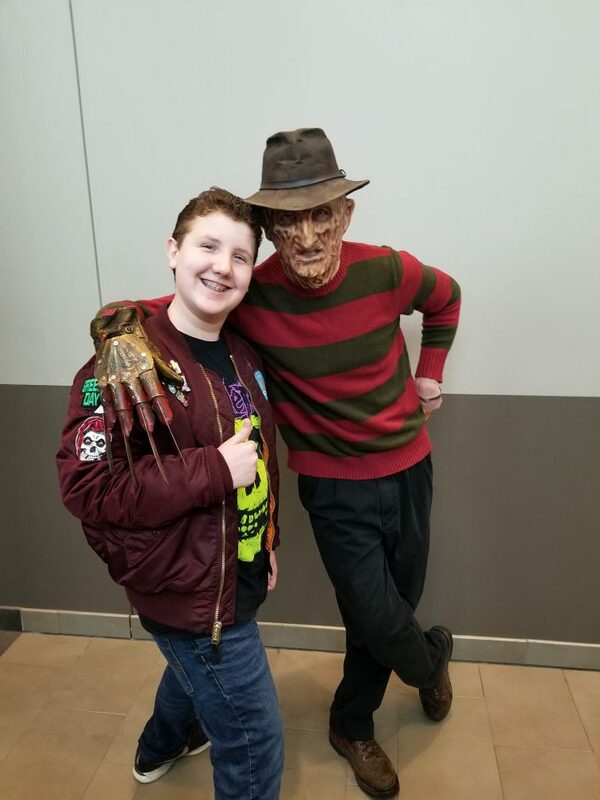 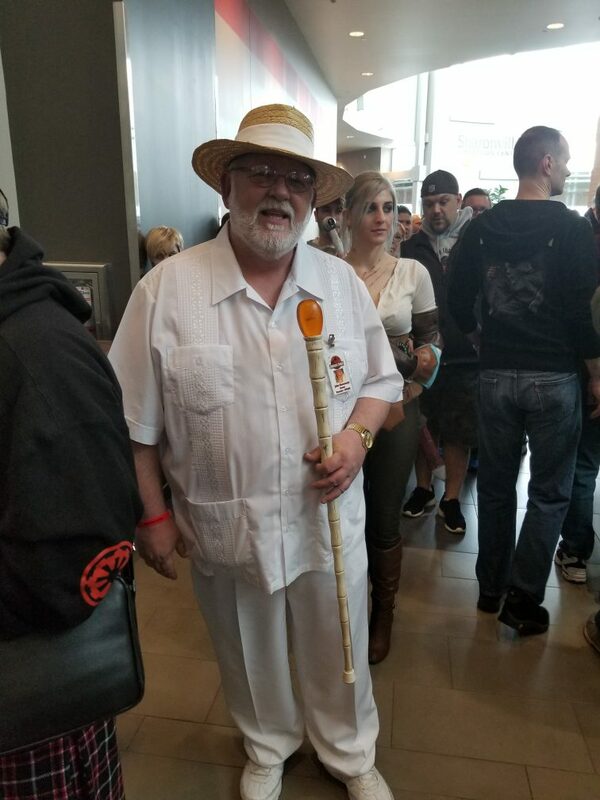 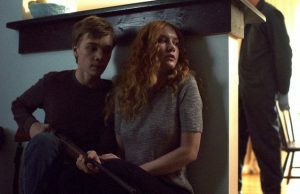 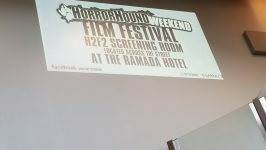 Next Story → Cake Blissken takes on Texas Frightmare Weekend in Dallas!